Helping people at any time and any place. My dad is a paramedic. Only children whose parents work in the public safety industry realize what it’s like. It’s a different kind of childhood. It’s essentially sharing your parent. I don’t mean sharing him with a brother or a sister. When your parent is a paramedic, you share them with the world. No matter what we are doing or where we are, my dad always jumps to help anyone. Any time. Any place. Yes, it was a different kind of childhood. But it was also an honor. I did not realize how much my father’s profession affected my childhood until recently. I am a 21-year-old college student searching for a career of my own, and I constantly find myself reflecting on my dad’s career path. My dad followed a route then most people do not take when starting their career. His love for Emergency Medical Services began with the TV show, "Emergency." He was fascinated by the lights, sirens, and heroism that appeared on each episode of the show. He started college like every other 18-year-old around him, but what he was learning in class did not resonate with him. It did not excite him. He took his life into his own hands and dropped out of college to begin paramedic school. Years into his career, he realized that he could not progress and grow in the industry without a college degree. So in 1994, my brother and I were left with a babysitter, and the rest of my family went to watch my dad walk across the stage as a college graduate. I can remember distinct days of my childhood that my dad’s career really affected our family. There were days when my dad would walk through the door smiling, knowing that he did something good in the world for someone. And there were other days where he came home, forced a happy face in front of my brother and I, and tried unsuccessfully to put the tragic events of the day behind him. As I have gotten older, the fake happy faces have become less believable as I understand what types of situations he sees every day. The thing with paramedics is that wherever they are needed, whether they are on duty or off duty, they will help. There would be days when we expected my dad home at 7:30 for dinner, but if there was a car accident on the side of the highway, you know he would call and say “I had to stop, I saw an accident.” He would not leave the accident until every person was helped and he did every possible thing he could do. But I also remember being on stage during a play that I was in and watching my dad get up and leave in the middle. The play was "Annie," it was Christmas at Daddy Warbuck’s house, and I was sitting on stage fighting back tears. It was just one of those times I had to share. 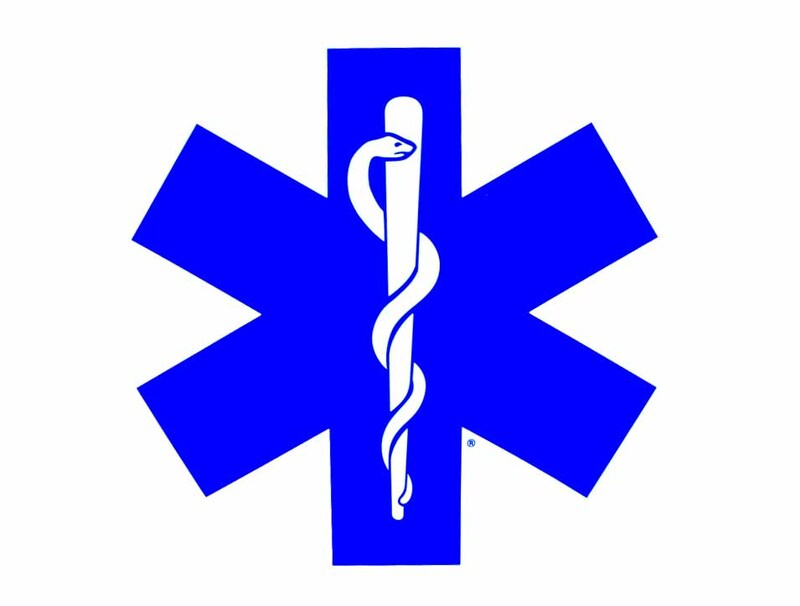 My dad has been a paramedic for over 30 years, and he is now the chief of his EMS station. Although as chief he has a lot more logistical issues to deal with on a daily basis, such as staffing and budgets, I know that his love for helping people is what keeps him going. Having a paramedic as a parent is an honor. It’s the gift of being related to someone who not only has enough love and dedication for his family, but also the compassion to help any person in need. Any time. Any place.